Busy schedule? 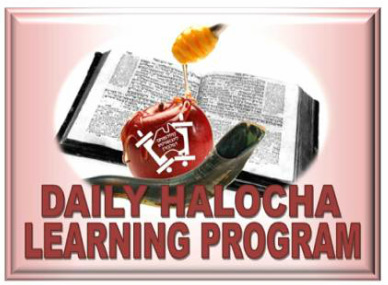 Learn the main halachos of Rosh Hashona, Yom Kippur and Sukkos from the Alter Rebbe's Shulchan Aruch in less than 15 minutes per day. Learn it on your own in your own time, listen online or join a shiur. Focusing our davening on Rosh Hashona and Yom Kippur?